Everything you want can be right at your fingertips. North Fork Custom Audio Video provides homeowners throughout both the North and South Forks of Long Island with home theater systems and home automation. 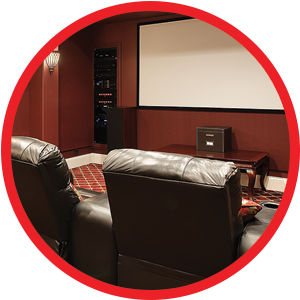 We specialize in designing innovative audio and video systems for your home theaters and media rooms. The perfect balance of video and acoustics will create an intense and enjoyable viewing experience. Our team is capable of handling everything from complete entertainment centers to customized telephone systems. Everything will be fully personalized to meet your needs. 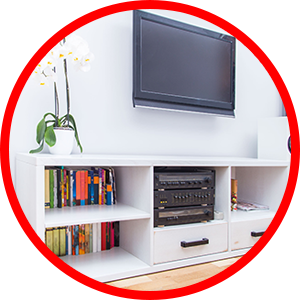 We can customize and automate any system in your home. 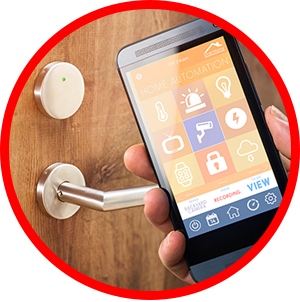 Home automation systems increase comfort, flexibility and give you complete control over lighting, climate, and any other systems within your home or business.